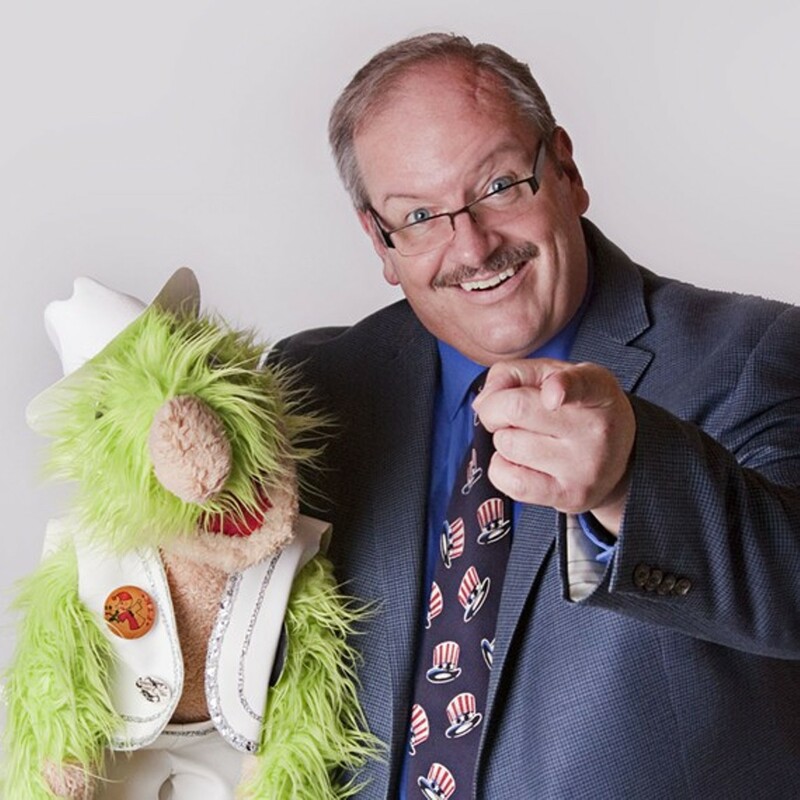 Ventriloquist and comedy magician Joe Libby will perform. Plus, he will sell and sign his book "The Secrets to Planning Your Fun, Memorable and Stress-Free Birthday Party!" Books will be sold independently by the author while supplies last.